55 fiction blogadda The Increment Letter! I rested on the couch with the laptop on my hand. I scrutinized my mailbox as I was expecting my increment letter. "TD#784 for test," I read a mail. 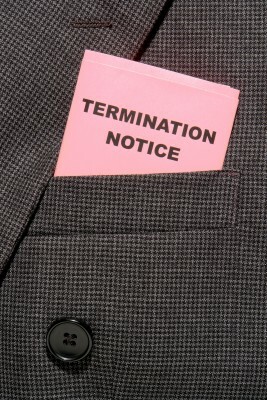 "Termination Notice for violating company policies.” I read and was shocked. My friend called me and said, “You got terminated for accessing Facebook at Office,” he laughed. OOOps...what a prank your friend played on you. Test 784? Heee...more stephen more...fresh ideas that u bring. This was by far the best 55-fiction I read till now! Yes, it is a fiction. This didn't happen with me,infact no company would fire anyone for such stupid things. Don't you think so,Neha? I think they would at least reprimand you if they were to find you analysing "Why your bf/gf loves you" kind of apps instead of working!